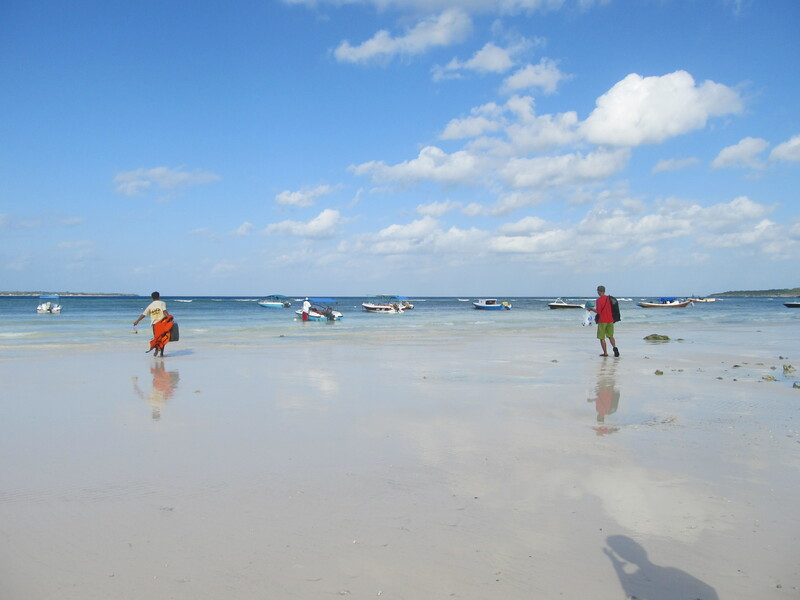 One fine day at Tanjung Bira, Makassar, August 2013. Serenity [N] : The state of being calm, peaceful, and untroubled. 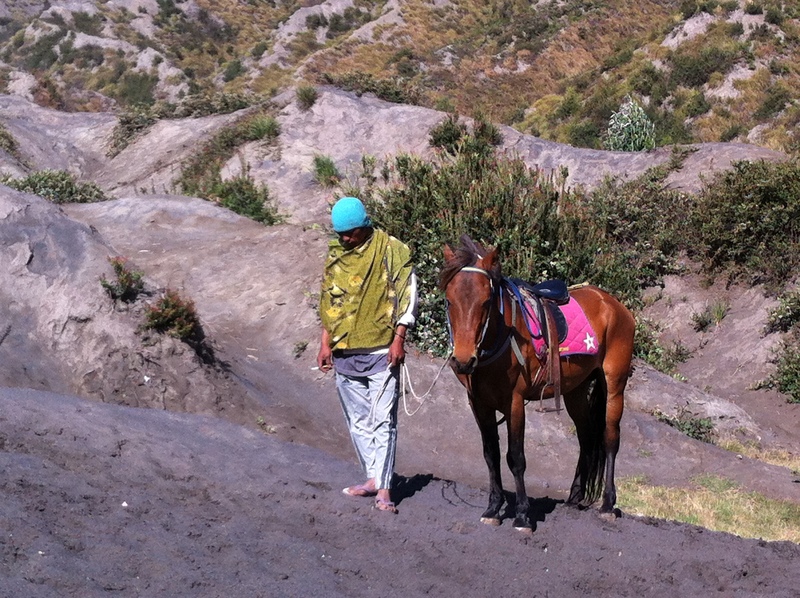 Bromo, November 2013. Stay calm and feel the peacefulness inside your soul. This post submitted for Weekly Photo Challenge; Serenity.